Lenses – Wave Up. Innovation in Electromagnetics. Lenses can modify the radiation mechanisms of some antennas for the improvements of their performance, such as increased directivity or side lobes control. 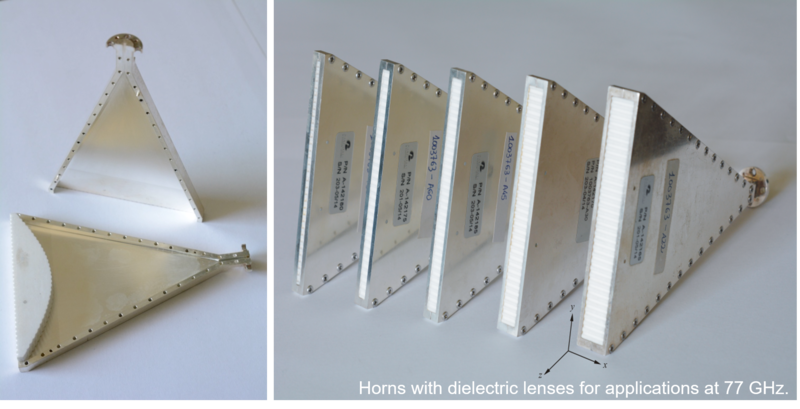 Wave Up capabilities comprise tools for the design and simulations of dielectric lenses which may embed specifically designed matching layer for a minimized impact of the lens on the antenna impedance matching.